18 athletes sub 45.00 seconds in the heats of this mornings men’s 400m. That’s 3 times as many as we had in 2007. The full video of this race can be found on the SpeedEndurance Facebook Fan Page. 400m Heat 2 – 2015 World ChampsHeat 2 of the 400m Quarter Finals. 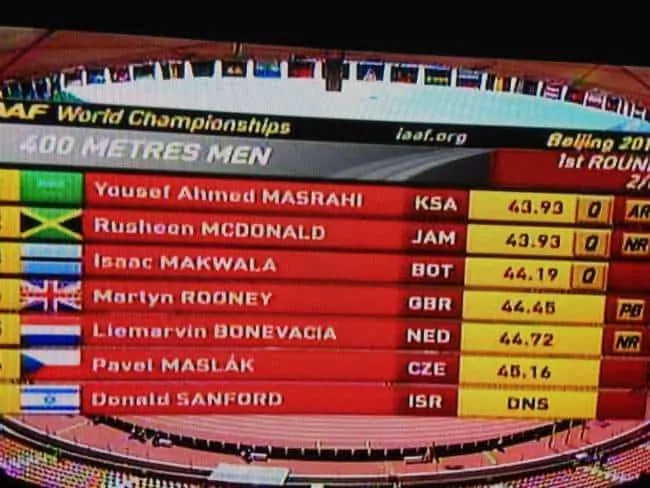 2 guys sub 44 (Masrahi & McDonald), and 44.19 is 3rd by Makwala. This is only the 1st round! In 1987, 1991, 1995, and 1997 two people broke 45 seconds in the quarter finals, when there used to be 4 rounds of competition. In 1993 four people broke 45 seconds in the quarter finals, when there used to be 4 rounds of competition. 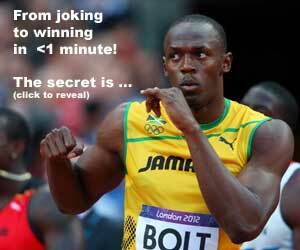 In 1999 three people broke 45 seconds in the quarter finals, when there used to be 4 rounds of competition. In 2001 (when the change to three rounds first took place) only one man broke 45 seconds in round one.